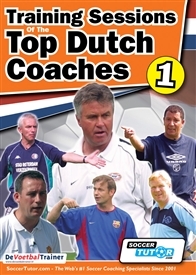 I used Soccer Tutor for the first time to purchase some Coaching Dvd's for a client. I was very happy with the service and was kept updated throughout the process. I highly recommend them if you have any need for their products.